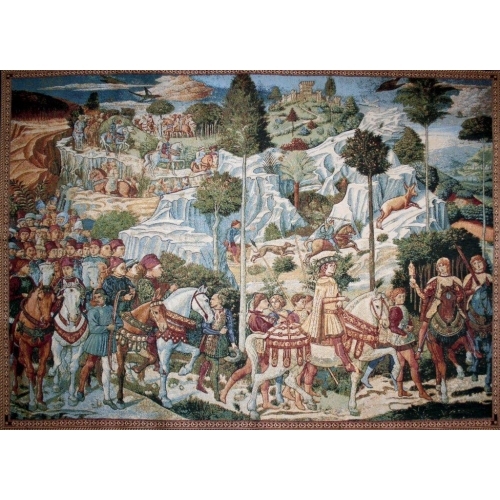 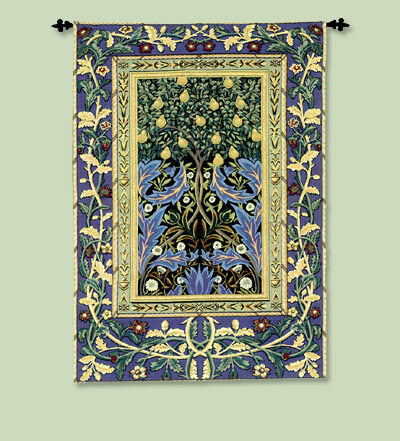 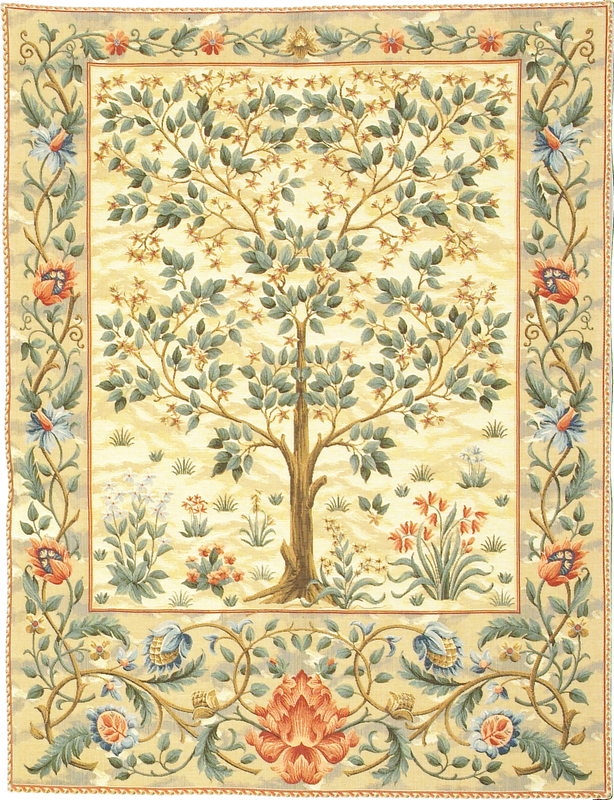 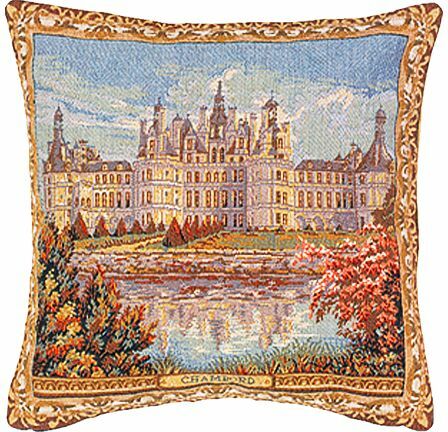 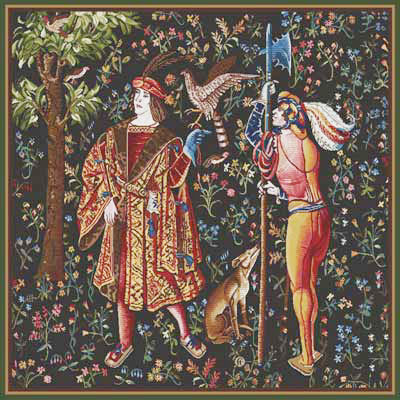 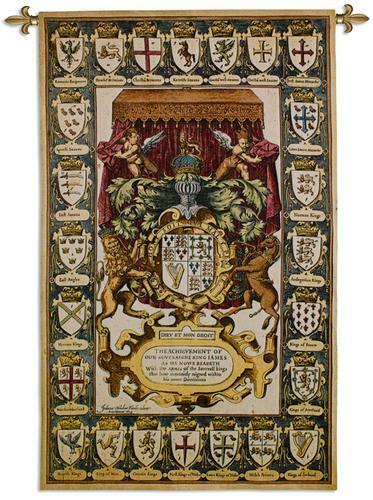 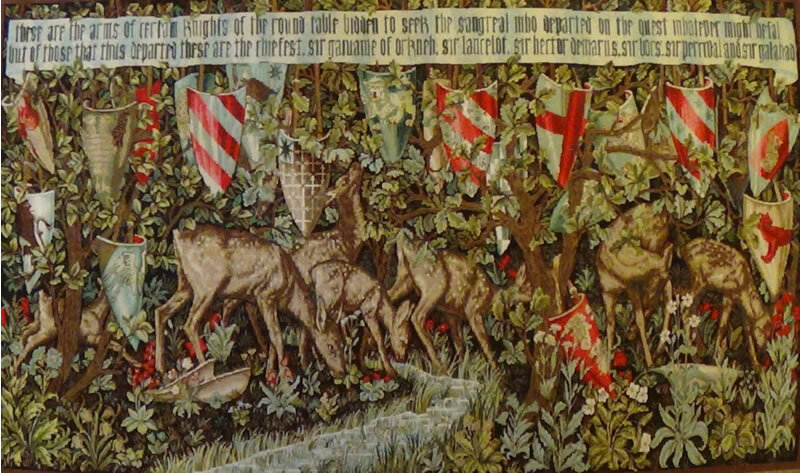 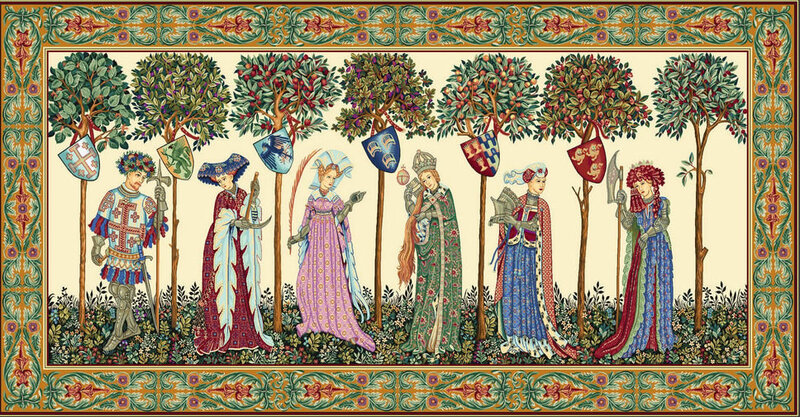 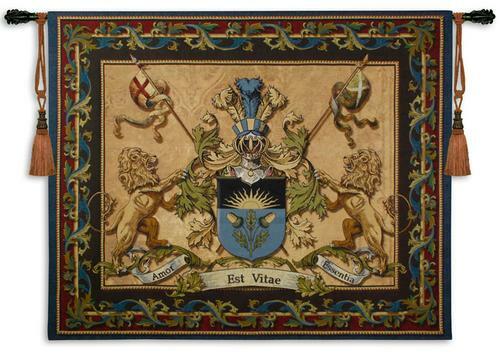 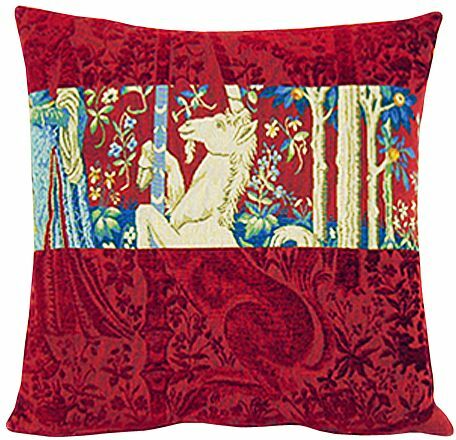 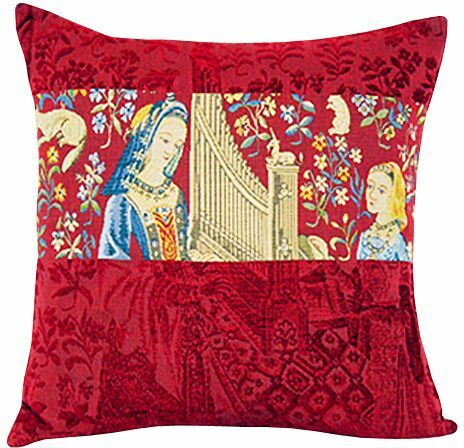 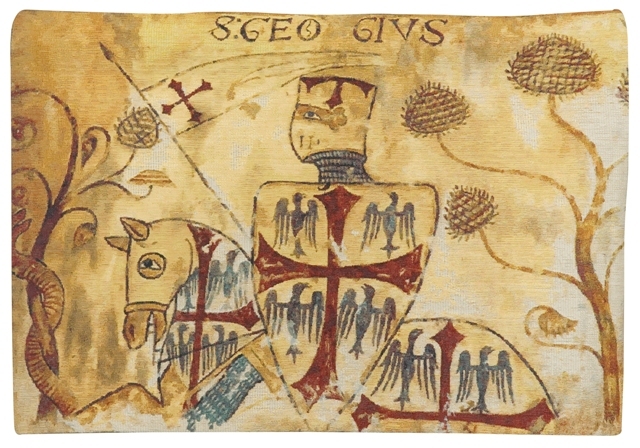 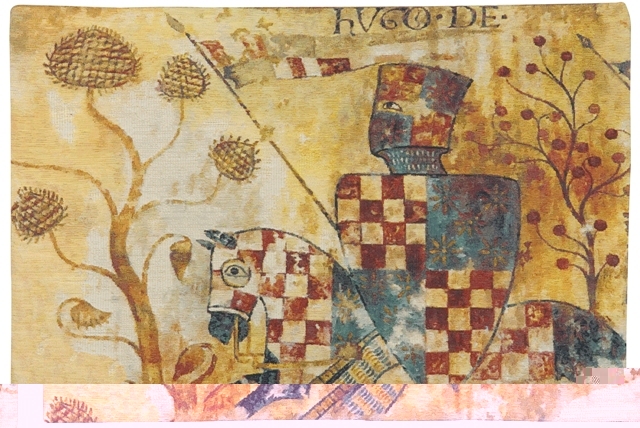 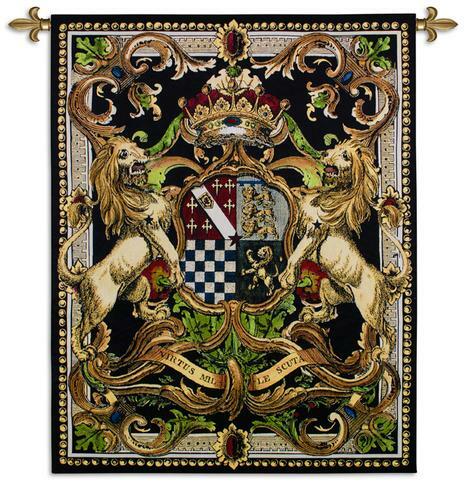 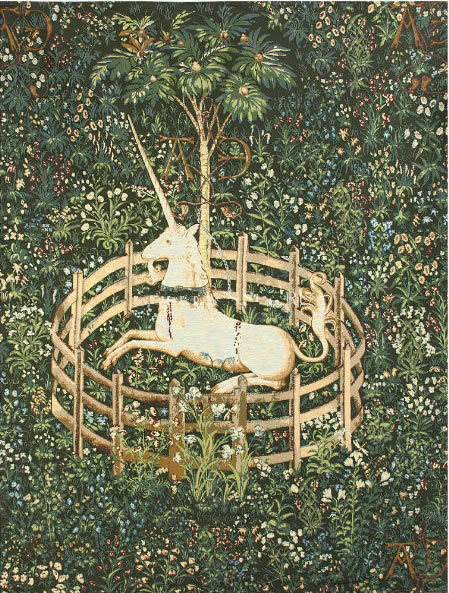 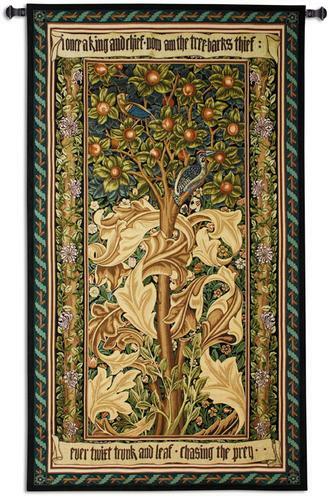 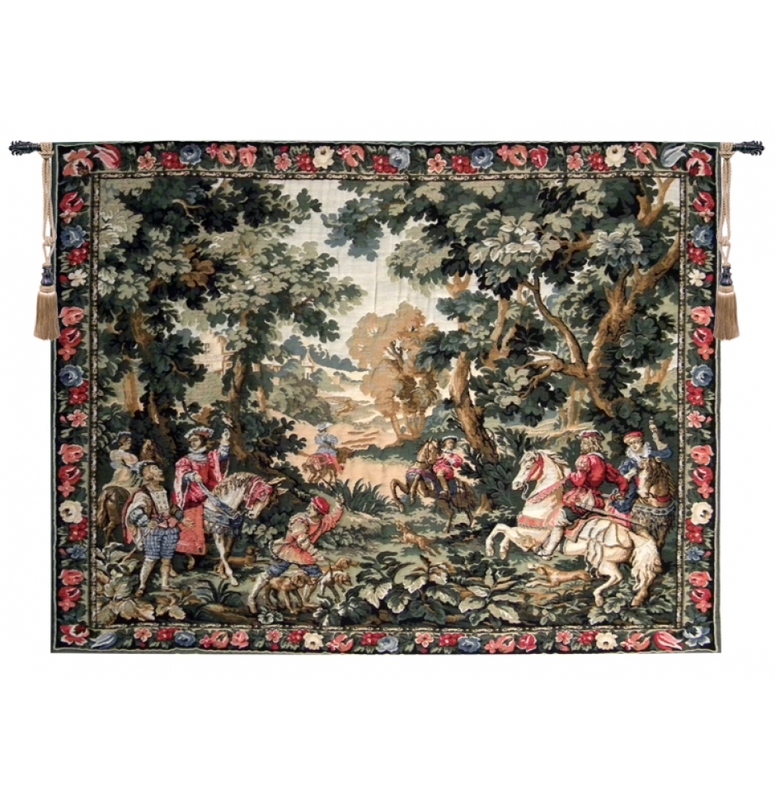 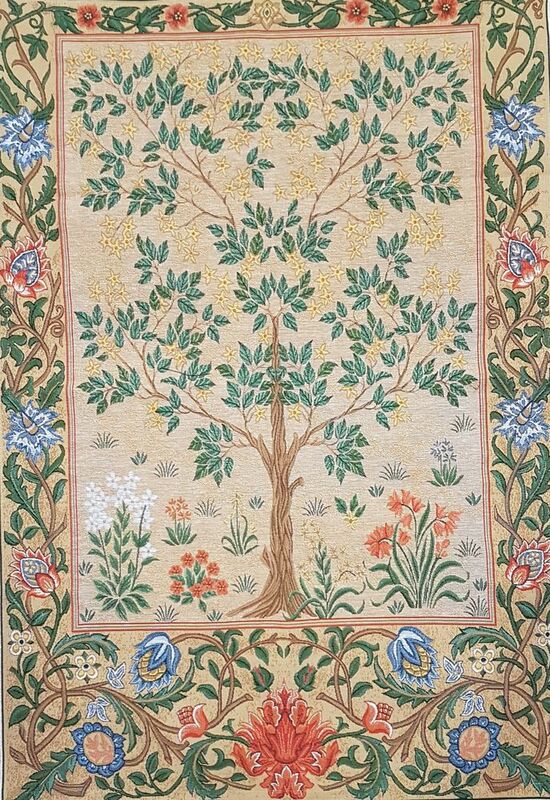 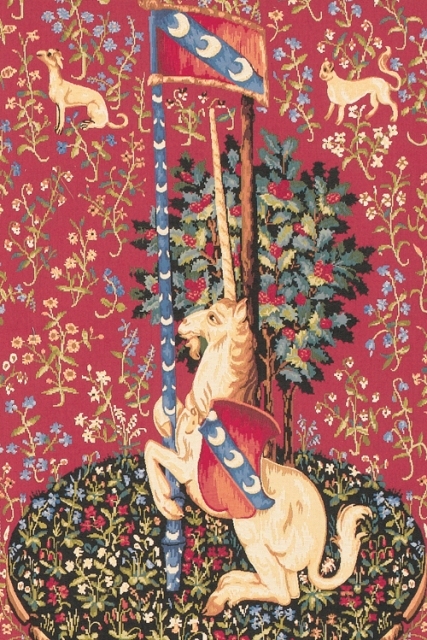 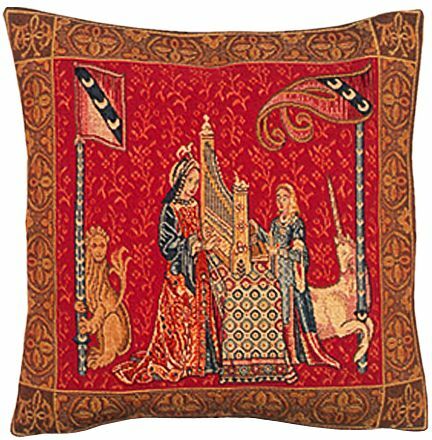 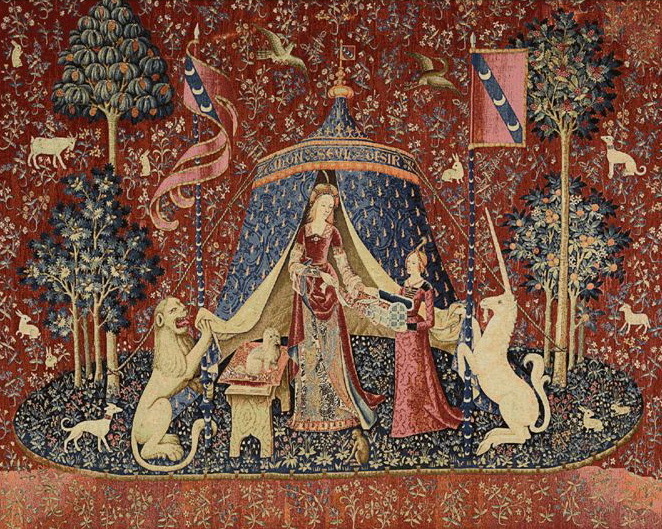 Medieval tapestries are very popular in classic home interiors as symbols of delicate palate and luxury. 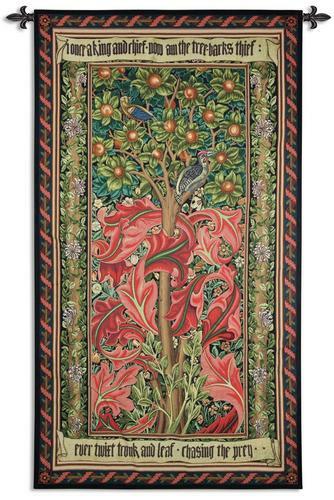 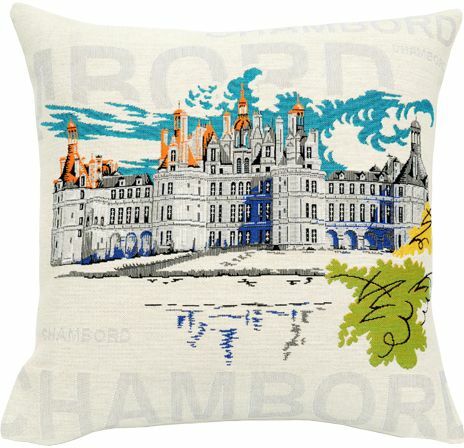 They impress with the rich colour, strong design and variety of depicted themes. 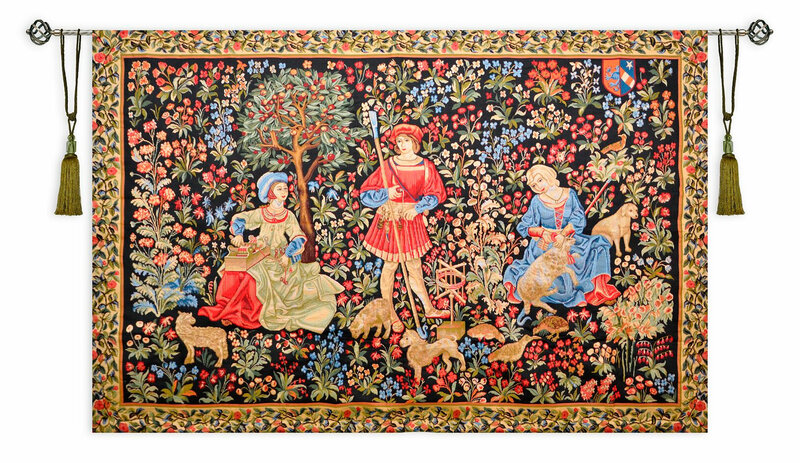 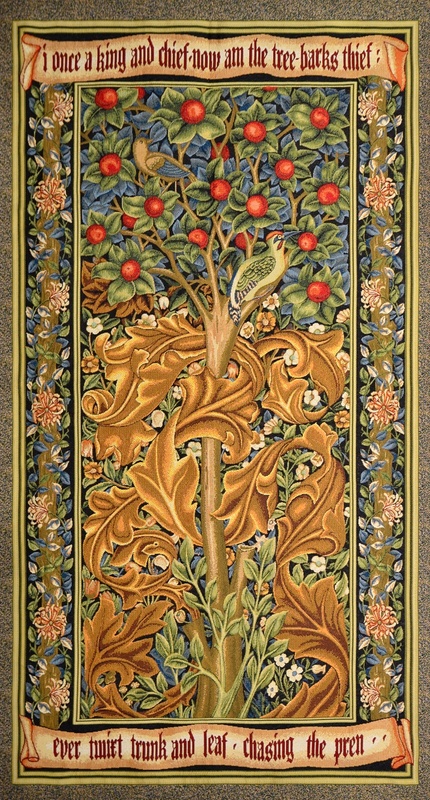 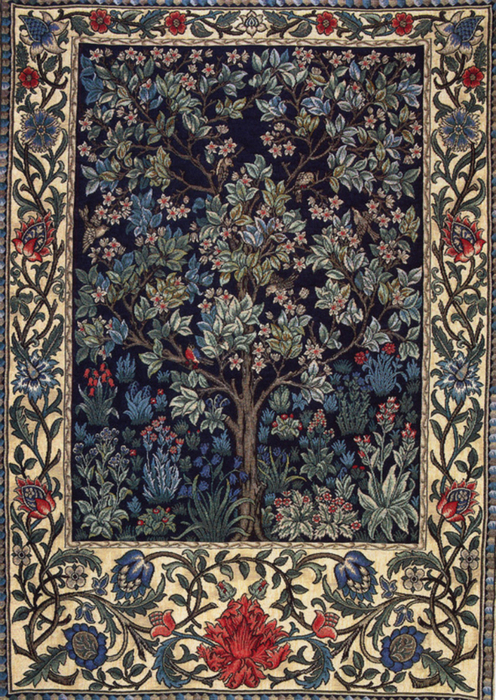 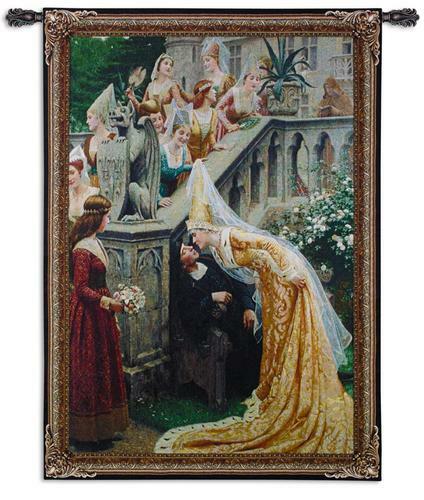 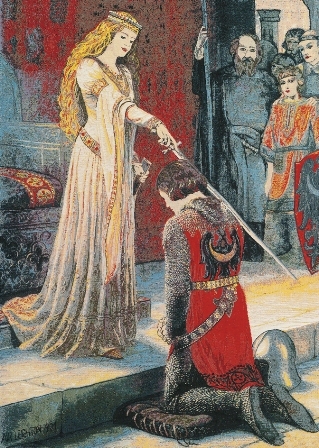 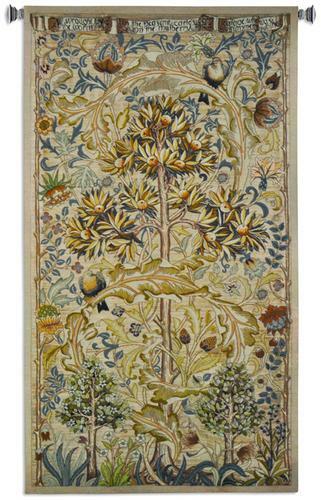 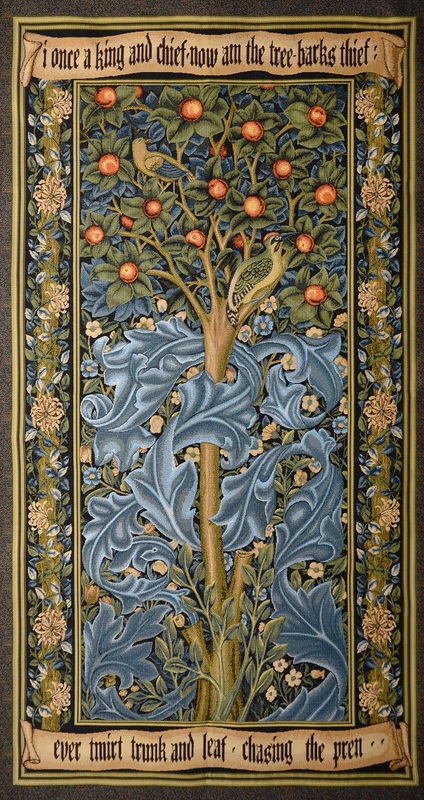 Weavers in the early Middle Ages were called on mostly to weave tapestries with religious themes. 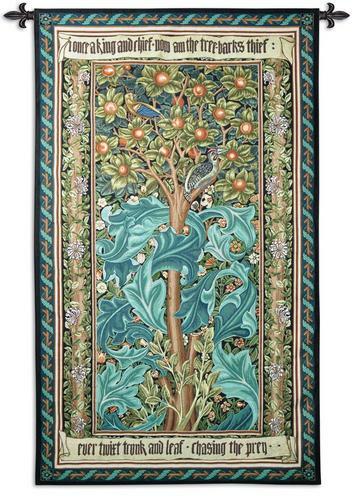 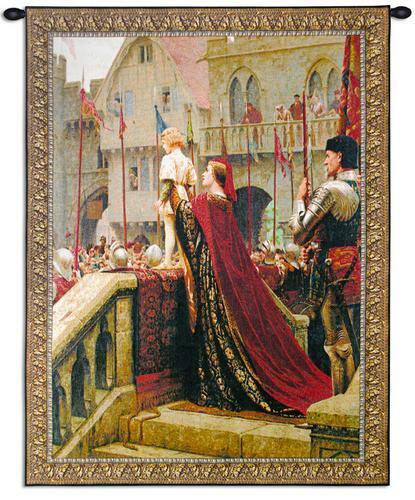 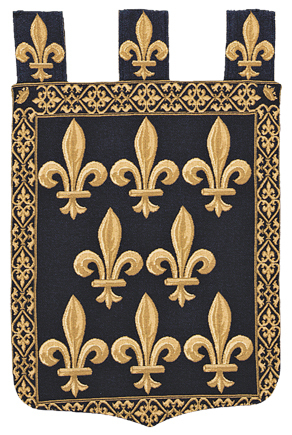 These were often conceived as sets of hangings for churches and cathedrals. 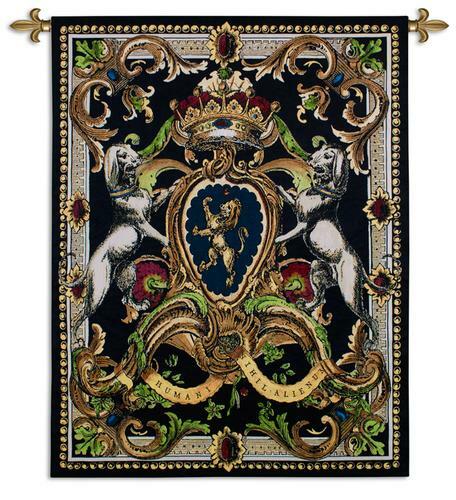 35" x 54", 46" x 66"
also available in size: H18" x W23", H26" x W34", H38" x W54"
also available in size: 25" x 32"
also available in size: H44" x W58", H58" x W78"
28" x 54" also available in size: 37" x 74", 22" x 28", 28" x 40", 20" x 28"
also available in size: H50" x W68"
also available in size: H72" x W27"
also available in size: H16" x W33", H26" x W49", H36" x W67"
also available in size: H16" x W38", H26" x W61", H35" x W83"
also available in size: H26" x W90"
also available in size: H56" x W76"
also available in size: H57" x W78"
also available in size: H78" x W75"
also available in size: H54" x W76"
also available in size: H42" x W27", H52" x W36", H76" x W50"
also available in size: H48" x W66", H66" x W85", H80" x W104"
also available in size: H44" x W35"
also available in size: H35" x W27"
also available in size: H40" x W29"
also available in size: H58" x W26"
also available in size: H57" x W43"
also available in size: H62" x W82"
also available in size: H49" x W66"
also available in size: H50" x W32"
also available in size: H36" x W80"
also available in size: H30" x W75"
also available in size H47" x W17"
also available in size 25" x 32"
H 27" x W 36"
H 27" x W 14"
H 57" x W 43"
H 34" x W 44"
H 39" x W 22"
H 70" x W 53"
H 28" x W 76"
H 48" x W 70"
H 42" x W 70"
H 40" x W 33"
H 34" x W 46"
also available in size H60" x W52"
also available in size H53" x W40"